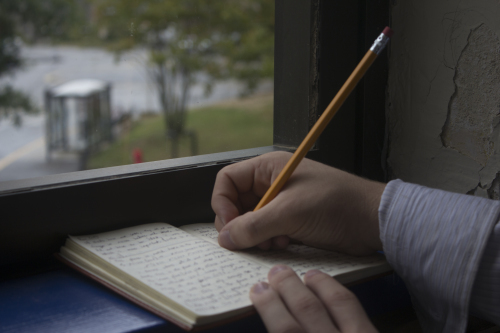 Put It In Writing, a writing club with undergraduate and graduate students of all writing levels, gathers to workshop their pieces with one another from 8 p.m. to 10 p.m. 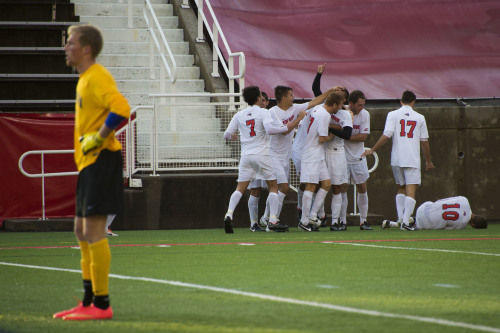 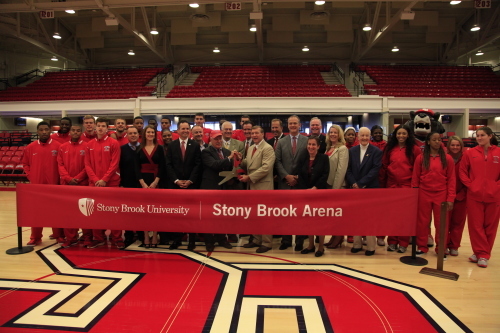 The Seawolves defeated the New Hampshire Wildcats 1-0 after Favio Sbarra broke a scoreless tie in the 84th minute to give Stony Brook the lead. 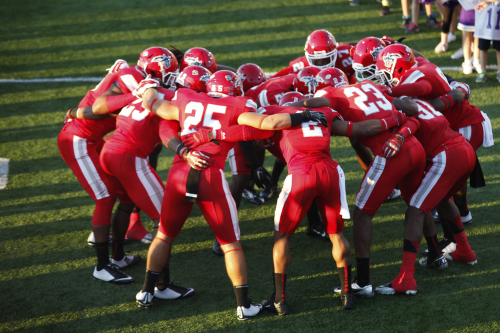 The Stony Brook football team's defense put out yet another strong performance, allowing 242 yards of total offense to the Towson Tigers. 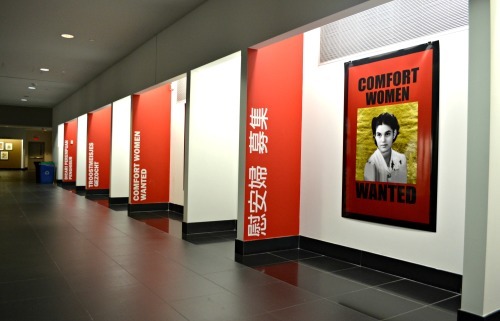 The “COMFORT WOMEN WANTED” art project by artist Chang-Jin Lee is now being displayed on the first floor of the Wang Center until Jan. 10.